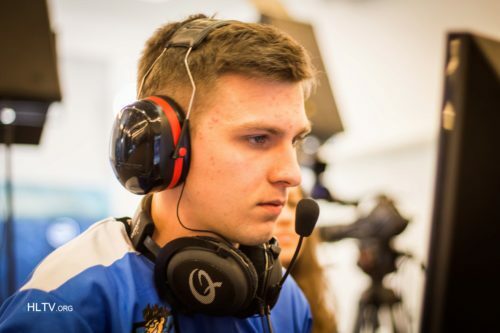 Why g2 going dh malmo for fnatic? best switch is red for csgo I had razer blackwidow and now I have corsair k65 red switch and this is more confortable for play csgo for me. Most carried player of all time?